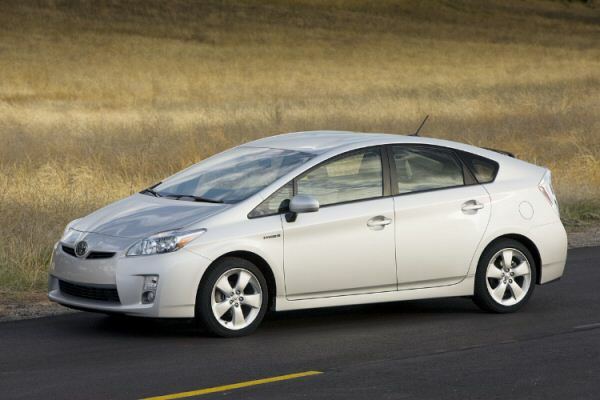 Toyota Prius: All it's cracked up to be? In 1994 a bored executive at the Toyota company was tasked with building a car that was hyper efficient – it had to be more efficient than anything in its class yet still provide the usual amenities to the driver and his passengers – of which it should carry four (with the usual fifth at a pinch). When he finished it was called the Prius, Latin for Pious – which is apt since most of the people who are claimed to be that are priests and they seem to have piety for a given value of piety at the moment (hint: altar boys are right out!!). 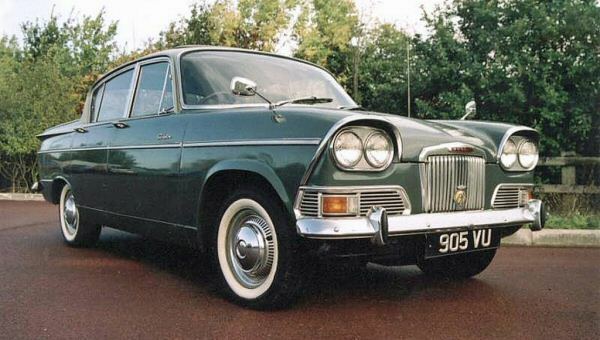 Way back in 1963 the British Humber Marque introduced the Sceptre. This was, for the time, a fairly modern saloon with independent front suspension and a live axle rear end – 1600 or 1700cc engines with either 80 or 85 horsepower (107 if you liberated the H120 unit from a scrapped Rapier a few years later). Oh yes, and it had a six-speed transmission from the factory in 1963! Which could even, with a judicious snip of a couple of wires, be converted into a eight-speed which more than rivalled expensive racing bicycles of the time (the author does not advise this as large chunks of overdrive casing buried in the human thigh can hurt…). For the Humber marque the sceptre was quite the departure since up until that time they had been known for luxo-barges that while remarkably reliable made the Prius look like a F1 racing car so far as performance was concerned. The series Humber Hawk was a case in point – 80bhp pushing 2.5 tons around the place does not a Speedy Gonzales make – and that was the lighter saloon… so far as the estate was concerned there have been stately houses with faster 0-60 times. Considering that the Humber Sceptre is between 47 and 34 years old it has stood the test of time very well. It is capable of 100mph, in which it beats the Prius. It, with care and attention and good rust protection requires nothing more than oil changes, fuel and ancilliaries every so often – where the Prius requires all that, plus a horribly expensive battery every decade or so and don’t mention that half of the Prius is made of plastic. This assumes that the ‘Hybrid Synergy Drive’ doesn’t synergy itself to destruction when some idiot mis-handles it. Both cars share a similar sized petrol engine – 1592cc & 1725cc in the Humber and either a 1500cc or 1800cc engine in the Prius. Both can manage 100mph (just about) which in the Humber’s case is quite impressive since it has the aerodynamics of a semi-detached barn door in the country – and on my own personal experience there is only about a 10mpg difference between the two which considering that the Humber hasn’t been made since 1976 is a fairly dismal showing for the 34 years of progress between the two cars. True – you don’t get electric windows and air conditioning in a Humber – but then this is England, you don’t need it – on the one day the temperature gets above 30c you just stay at home with the windows open; problem solved. The Sceptre has character – especially in the Audax models with their chrome eyebrows and a starting handle as standard (which works, I know from experience…) – not to mention the choke (remember them?) and the floor button for the headlight high beam. If you assume that a family has one company car and they buy a new one every three years or so, that means that a new car has to be built for them to buy. Sounds reasonable doesn’t it. Only it isn’t – because its been proved that you would have to drive even a Prius into the ground for 20+ years to just about equalise in energy savings what it would cost to build the thing in the first place. And that doesn’t even factor in the expensive and polluting (not to mention expensive) battery technology the Prius uses. Humbre Sceptre is greener than a Prius? I don’t know who the author is, but they clearly don’t feel facts are a necessary part of their work. Such crap merely devalues the rest of an otherwise great site. No, Jemma’s right. The old car will always be the greener proposition. 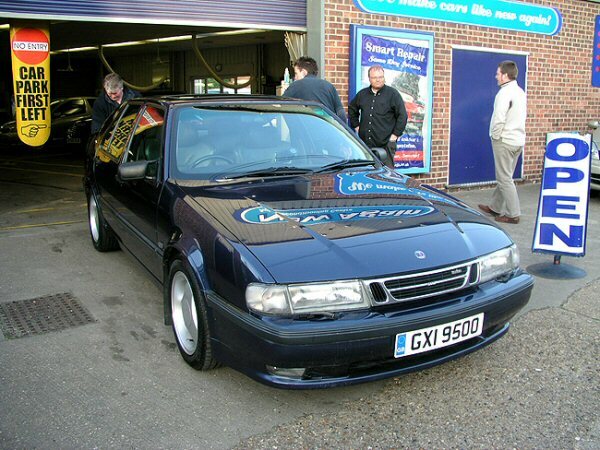 The reasons for not choosing the Humber here are reliability and crash protection. But if you’re only going to do a low mileage, especially if its around town, the Humber has a lot going for it. A refreshing article which absolutely does have a place on this site. I bet the brakes work on the Humber as well!! Every single part on a sceptre is “recyclable” you just take it to bits and put most of it into a smelter. The rest can be recycled other ways. I wont touch a hybrid for the simple reason the production of it’s battery alone is one of the most pollution processes known. 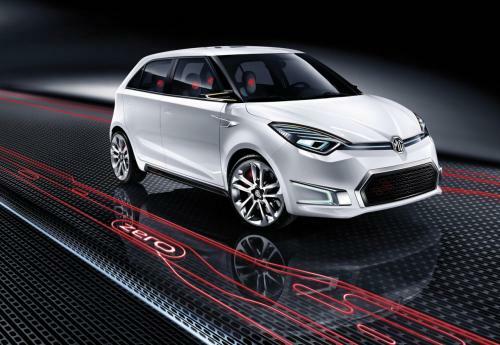 As to reliability – put electronic ignition on it – and thats pretty much the problems solved. All the other electrics are simple. The worst part I should imagine to find is an overdrive, and if you drive carefully you should be fine.